Ski Dawg has been stored in fresh water for the last 9 years. She has been serviced regularly and has been babied by its current and previous owners. The bottom paint was done in the spring of 2018. The electronics were upgrades to Garmin. 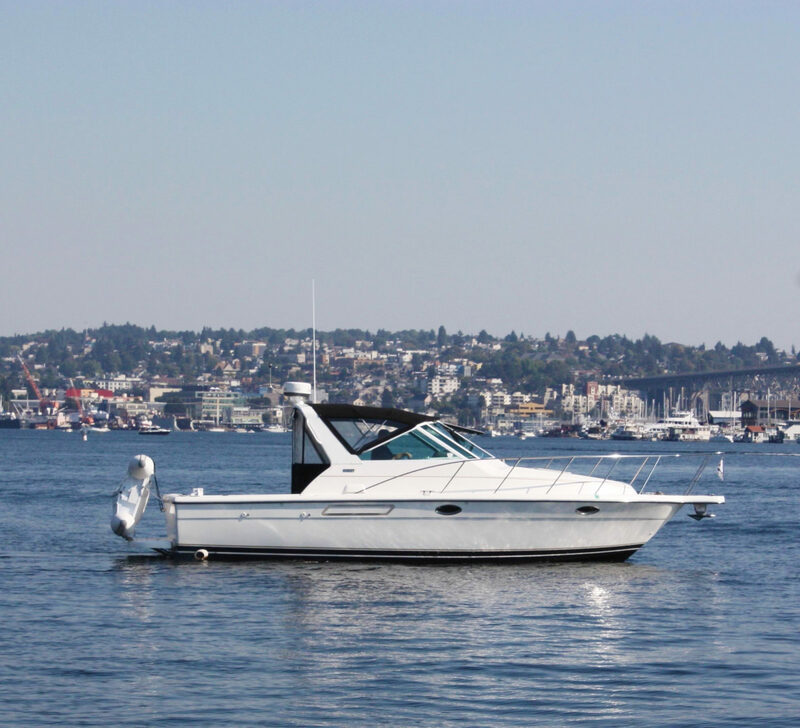 Many other recent updates to make this boat a turn key option for someone looking for a great running boat that can handle the Pacific Northwest for almost whatever you would like to use the boat for. 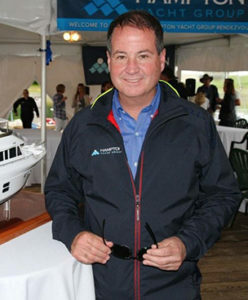 Tiara Yachts are solid, the manufacturer has been owned by the same family since they started building them in Holland, Michigan. You can see how well these boats hold their value and why they say that Tiara's number one competitor for the new Tiara Yachts are the used ones that are all over the world today. This boat will not last long call for an appointment! The Tiara 2900 Open has all the engineering and detailing that boaters have come to expect. Few boats of this size offer the luxury to comfortably sleep four passengers, but two double berths allow this yacht to act as both a day cruiser and a weekend getaway. Tiara's trademark windshield, designed with a thick band of poly trim along the top of the frame, offers the best wind and water protection, while guaranteeing visual clarity. Built with a well-insulated engine room and a side exhaust muffler system, as well as axe-head rudders for better handling and control, the 2900 Open offers the driving comfort that is common to all Tiara boats.